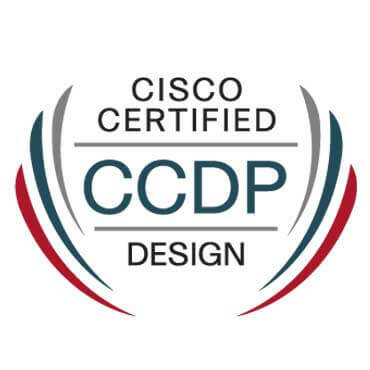 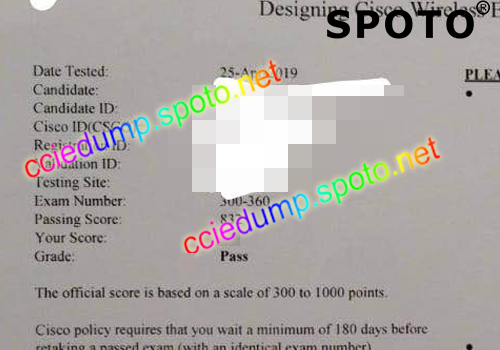 Pass Your CCNP Certification Exams Fast. 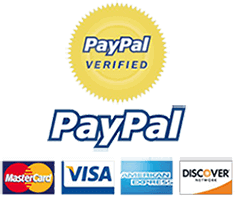 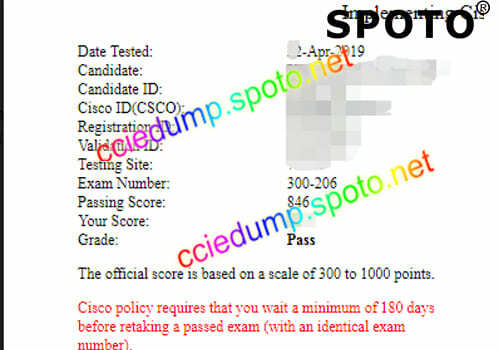 All 100% real and latest CCNP Exam Questions and Answers Are Covered. 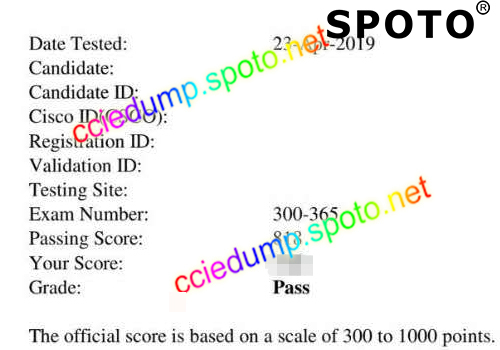 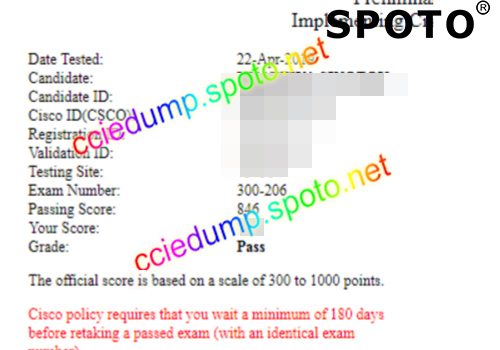 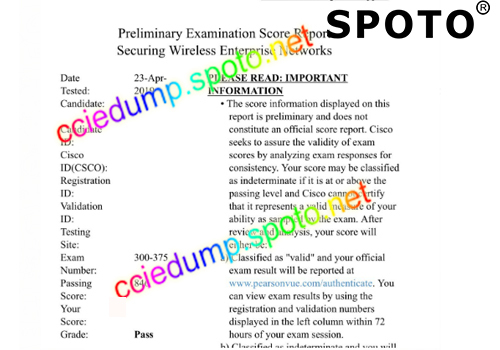 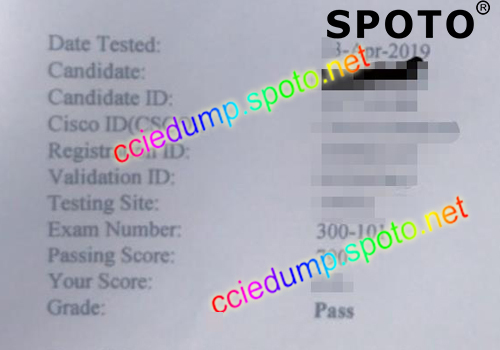 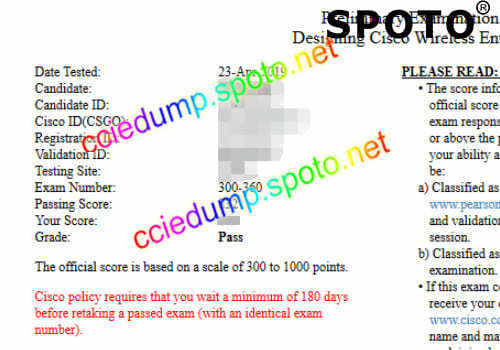 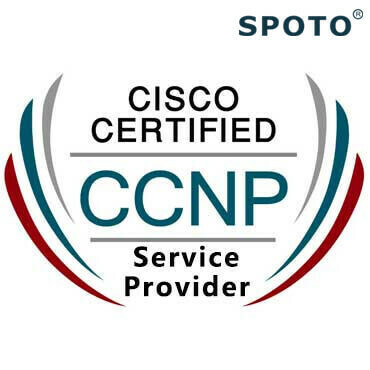 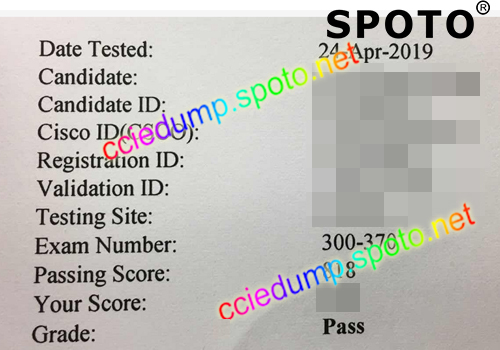 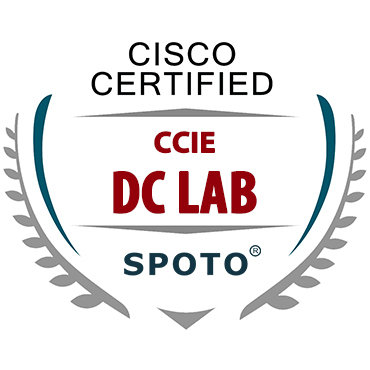 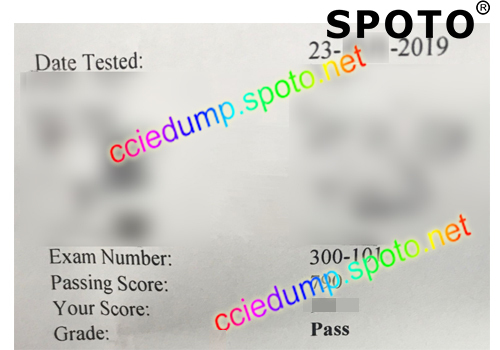 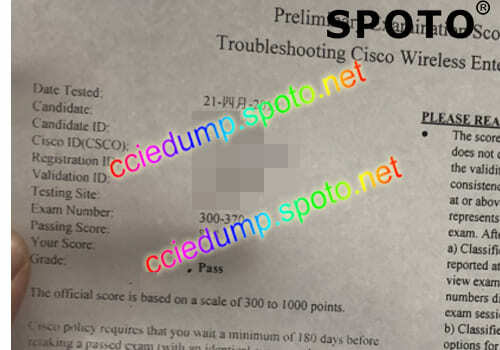 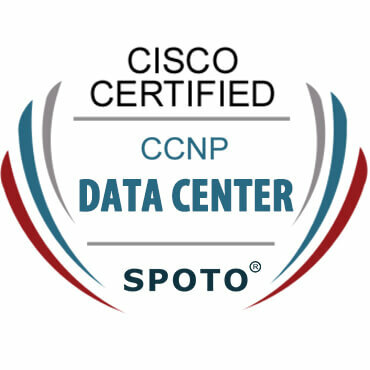 SPOTO CCNP exam Dumps will help you to study and pass the CCNP certification Exams hassle-free! 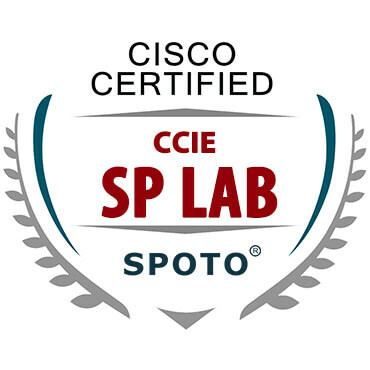 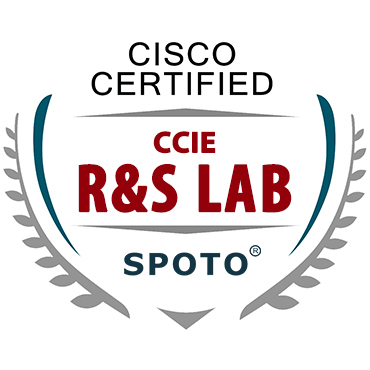 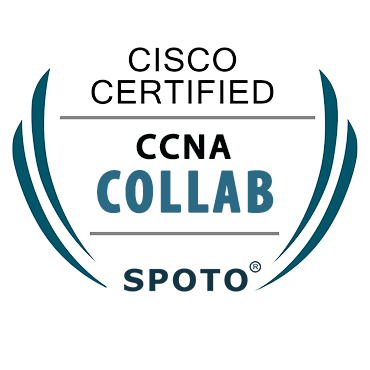 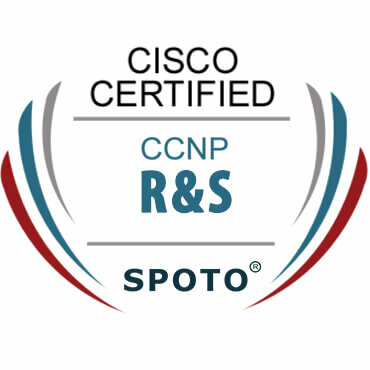 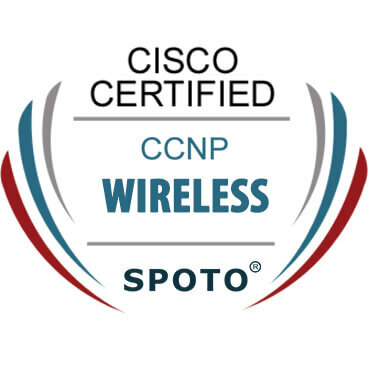 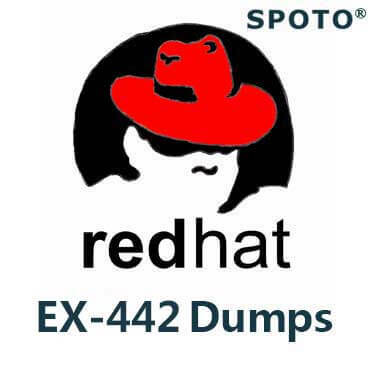 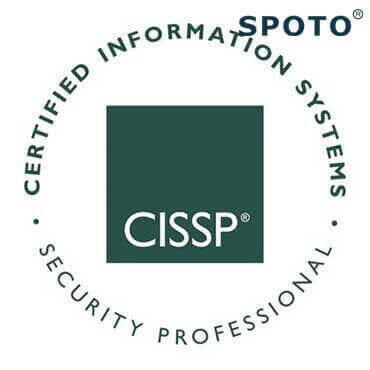 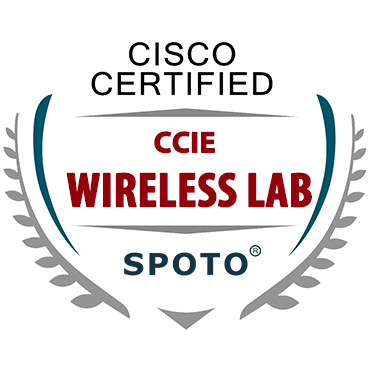 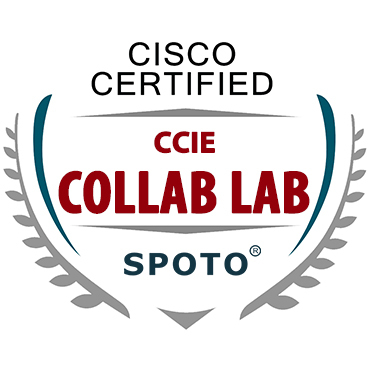 SPOTO offers CCNP RS, CCNP Security, CCNP DC, CCNP Wireless, CCNP Collaboration, CCNP SP and CCDP.